The best value comedy night in the country. 5 comedians from the national and international comedy circuit all absolutely FREE of charge! 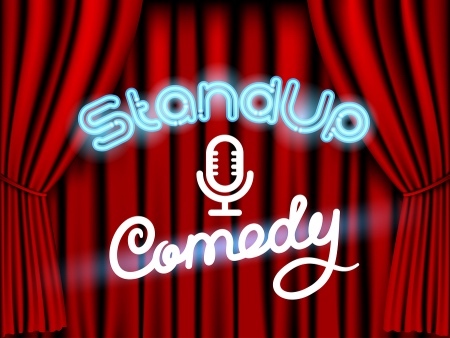 When it has been a hard week and the weekend still feels too far away, then what better way to relax than to head out to a comedy club for a laugh. This show is the perfect environment to chat to meet some new people and discover who shares your sense of humour. The Frog and Bucket is jammed packed with quality comedy, with internationally and nationally acclaimed comedians to tickle your funny bone.